One of the greatest ways to be a part of something special is to join a Sunday school class. 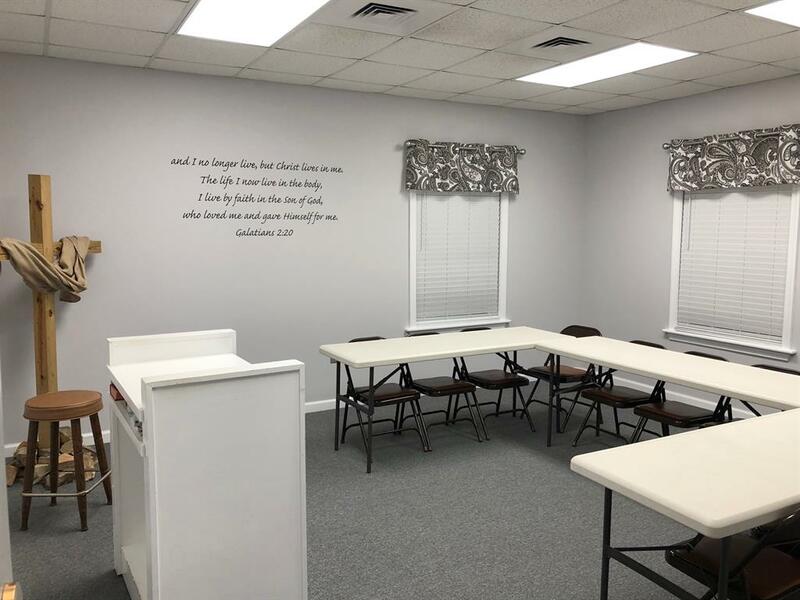 We have Sunday school for all ages and you are going to find a group of loving and kind people who desire to learn about God's word in a small group setting. If you are ready to laugh, learn and make some friends, come join us for Sunday school at 9:45. Please see Bill Deuell or Geraldine Newsome for more information.